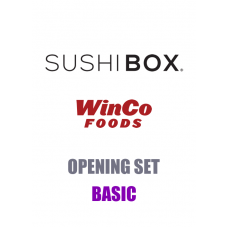 WinCo Foods, Inc. is a privately held, majority employee-owned American supermarket chain based in Boise, Idaho with retail stores in Arizona, California, Idaho, Nevada, Oregon, Texas, Utah, Washington, and soon, Oklahoma. 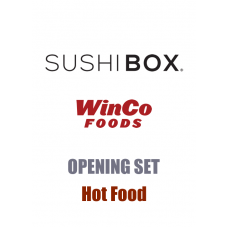 It previously operated stores as Waremart Food Centers and Cub Foods (under a franchise agreement) until 1999. As of March 2017, it has 113 retail stores and five distribution centers with over 15,000 employees. 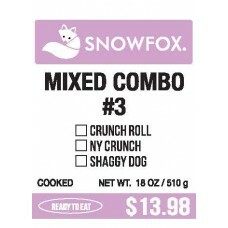 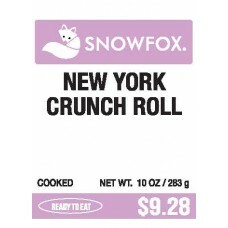 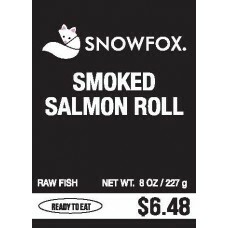 New York Crunch Roll $9.28..
Sushi LabelsArizona Roll $8.98Brown Rice $5.98Brown Rice $7.48Cajun Roll $6.98California Combo $8.98California Masago Roll $5.98California Roll $5.28C..
$5 Sushi Labels$5 California Roll $5.00$5 California Salad Roll $5.00$5 Crunch California Roll $5.00$5 Philly Roll $5.00$5 Smoked Salmon Roll $5.00$5 ..
Bento Box LabelsBento Box #1 $7.98Bento Box #2 $8.98Bento Box #3 $9.98.. 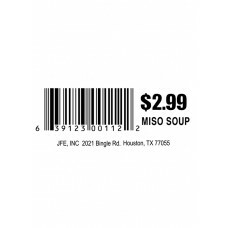 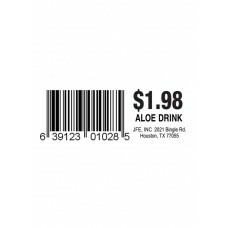 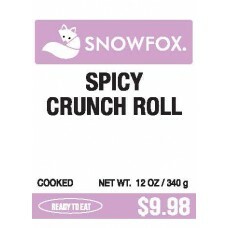 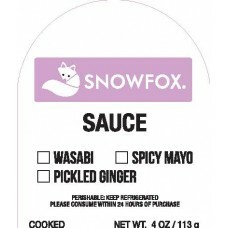 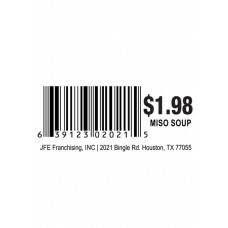 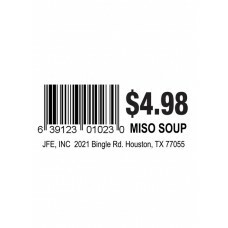 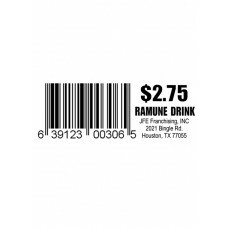 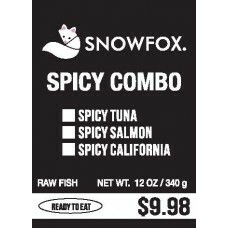 Hot Food Labels & Log BookBeijing Chicken $6.99Dumplings/Egg Rolls $1.00Orange Chicken $6.99Sesame Chicken $.6.99Sweet Chili Chicken $6.99Teriyaki..